We are seeking an experienced, passionate, and driven business/financial Editor to remotely oversee one of the sections on our website. 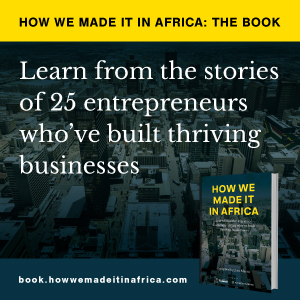 How we made it in Africa has been shortlisted as one of the finalists for The Bookmarks 2013 awards. How we made it in Africa publisher Jaco Maritz looks back at 2013, and discusses plans for the new year.